A pioneer in the field outlines new empirical and computational approaches to mapping the neural connections of the human brain. Crucial to understanding how the brain works is connectivity, and the centerpiece of brain connectivity is the connectome, a comprehensive description of how neurons and brain regions are connected. 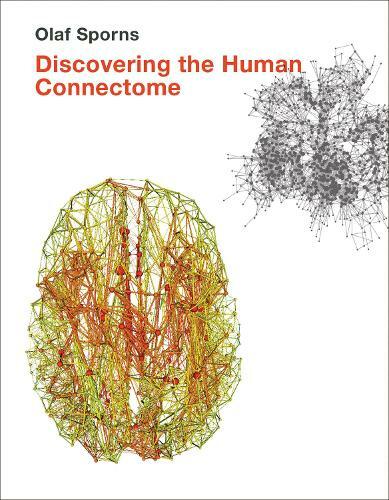 In this book, Olaf Sporns surveys current efforts to chart these connections-to map the human connectome. He argues that the nascent field of connectomics has already begun to influence the way many neuroscientists collect, analyze, and think about their data. Moreover, the idea of mapping the connections of the human brain in their entirety has captured the imaginations of researchers across several disciplines including human cognition, brain and mental disorders, and complex systems and networks. Discovering the Human Connectome offers the first comprehensive overview of current empirical and computational approaches in this rapidly developing field.